No matter what war you are thinking about throughout history, they all end badly for someone because somebody’s loved one will die. However, during times of war, people are willing to risk their lives for a cause that serves as a greater purpose than their individual lives alone. Nevertheless, war is messy for many other reasons from the cost to length. The Spanish conquest, as well as the Vatican rule, have both negatively affected Mexico in many ways. 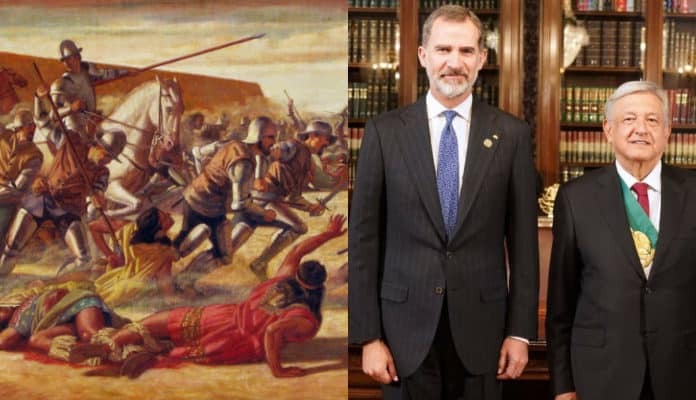 That is why the current president of Mexico is asking for an apology from King Felipe VI of Spain as well as the present representative of the Catholic church, Pope Francis, 500 years after the historical conquests. The 58th President of Mexico, Andres Manuel Lopez Obrador. Flickr / Wikimedia Commons / Public Domain. The leftist who won the 2018 election against the incumbent Felipe Calderon is popularly known as Almo. His platform has long been one of decreasing the gap between Mexico’s rich and severely poor, and he vowed to tackle government corruption while increasing spending on social programs.